NASHVILLE, Tenn. - A mid-state dog owner's pet was violently attacked at an east Nashville dog daycare and later died from its injuries. 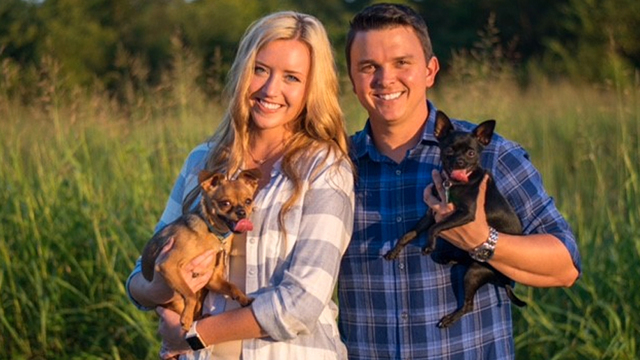 Rachel and Matt Waldrop left their two Chihuahuas at The Dog Spot in East Nashville before going on vacation. “I thought I was leaving them at a safe place. The front desk staff was polite every time we came in we never had an incident,” Rachel said. I didn't want to ask friends to keep the dogs. I didn't want to bother anyone else with it If they're not used to them, so I said I'll board them,” she said. 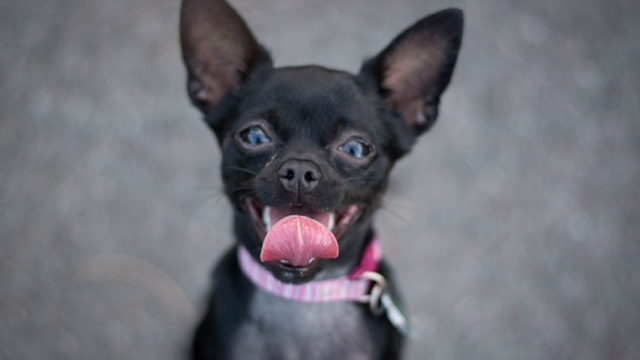 On their second day in Utah, a manager called, telling the couple the one-and-a-half-year-old Chihuahua named Hall was rushed to the vet after getting into an incident with a larger dog. “There was a lot of internal blood loss, that there were a lot of or fractured if not broken ribs, three major punctured wounds,” she said. Rachel said the manager also told her the dogs had not been separated by size but by temperament. But in the Waldrop’s case, Hall died from its injuries. “She just didn't make it so we allowed them to stop doing CPR and she died,” she said. In a statement to NewsChannel 5, the Dog Spot said staff at the facility were heartbroken. “What happened was a tragic freak accident. We are carefully evaluating all of our procedures to see if there's room for improvement." Waldrop says she wishes she had researched the place more and advises others do the same in the future. She wants the facility to separate dogs by size more. Rachel plans to adopt another dog in the future to accompany her other Chihuahua. Even though she was smaller than him she was the tough one. She was the fighter. We're working through his anxiety issues right now,” she said. The couple is demanding that the larger dog be turned over to Metro Animal Control. They have filed a lawsuit against the facility after the incident.